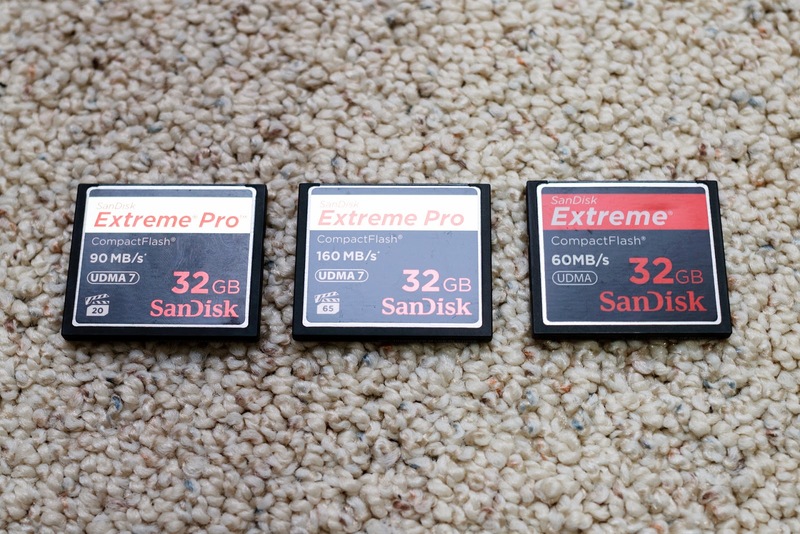 Finally got my new Sandisk CF card yesterday. I was thinking about should I get this card or not, since I dont normally do high speed shooting anyway. After the new year party I had been to, 90mb/s was not fast enough for me to do some fun stuff, therefore here it comes, the new Sandisk Extreme Pro 32gb 160mb/s Compact Flash Card !